A simple rinse to preserve the naturally rich and dark indigo of the Excel performance fabric. Simple, modern, and clean, this high-rise pant will be easy to match and wear making it an instant classic for your closet. Handcrafted in Los Angeles. *To note: This fabric, while stretchy, has a very high retention rate and as such may feel tight and snug against the body. 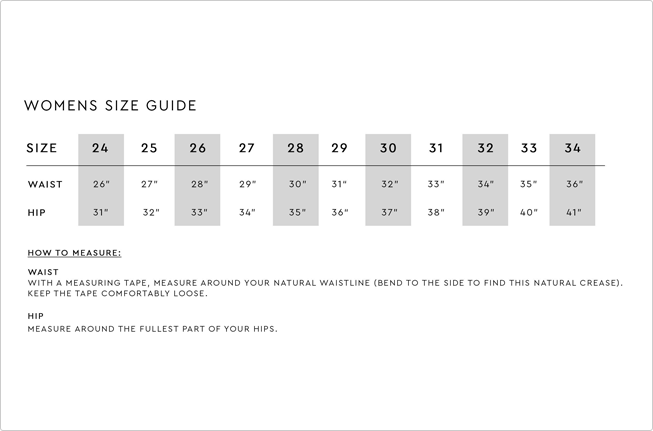 If you prefer a more relaxed feel we recommend sizing up.